This was Vality's WIP of Cheydinhal. It may or may not be useful for our modders. That looks nice, also looks rather plain. 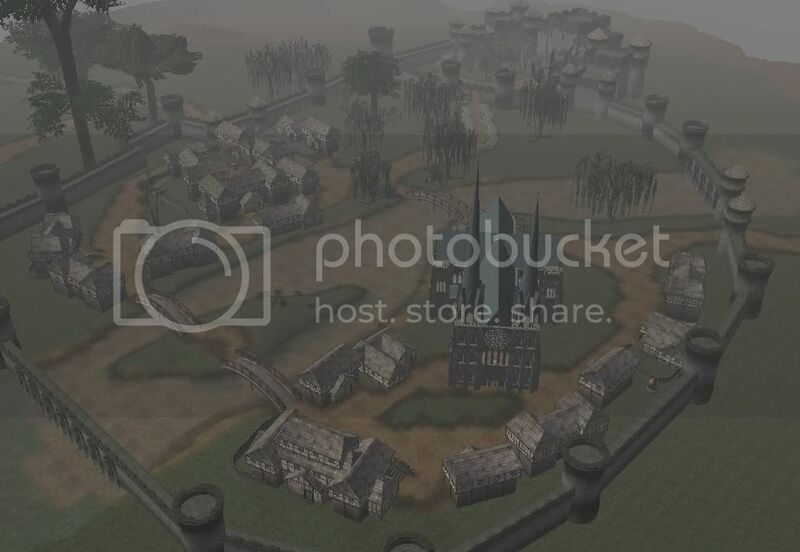 Its the same layout as Oblivion, except the castle is not on a hill.